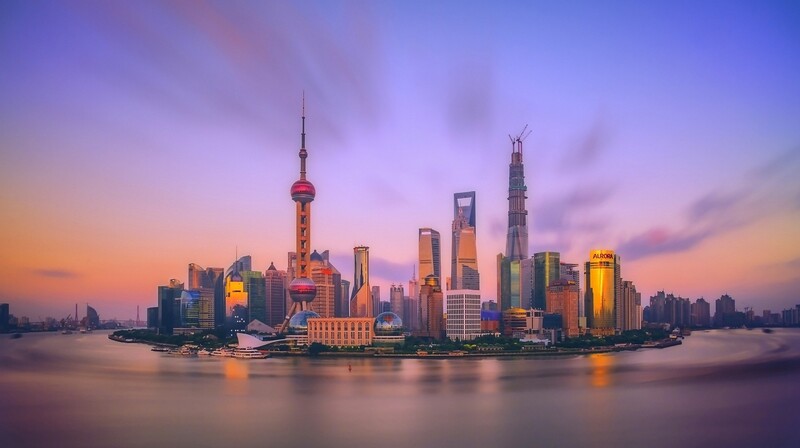 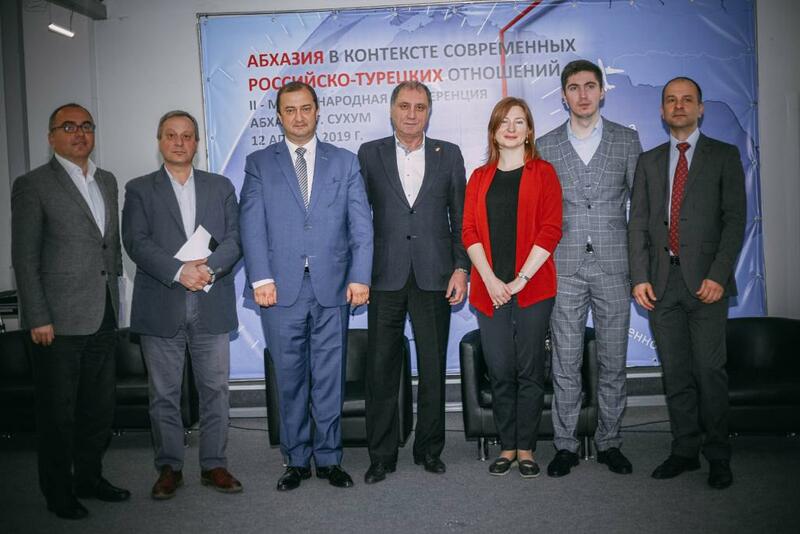 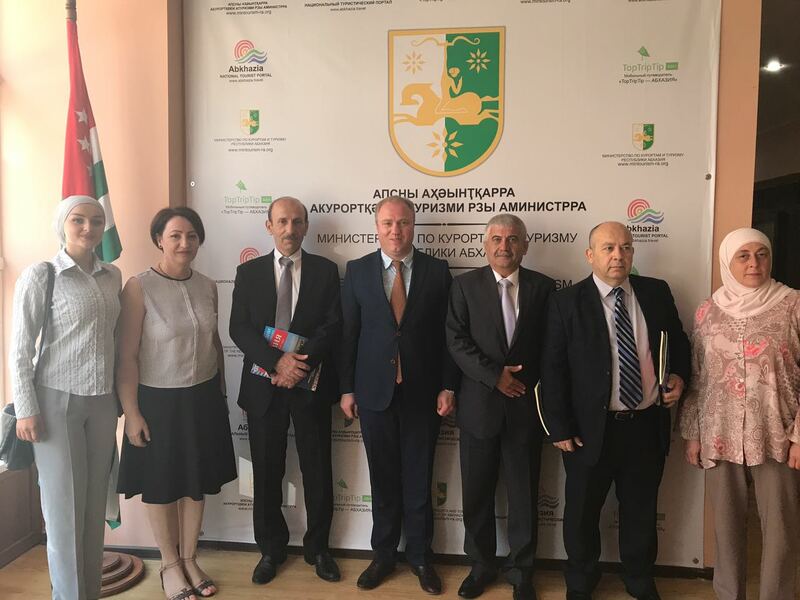 International Relations | "International Fund Apsny"
The development of international cooperation and relations is an important aspect of the work of any public organization, especially in the case of the Republic of Abkhazia. 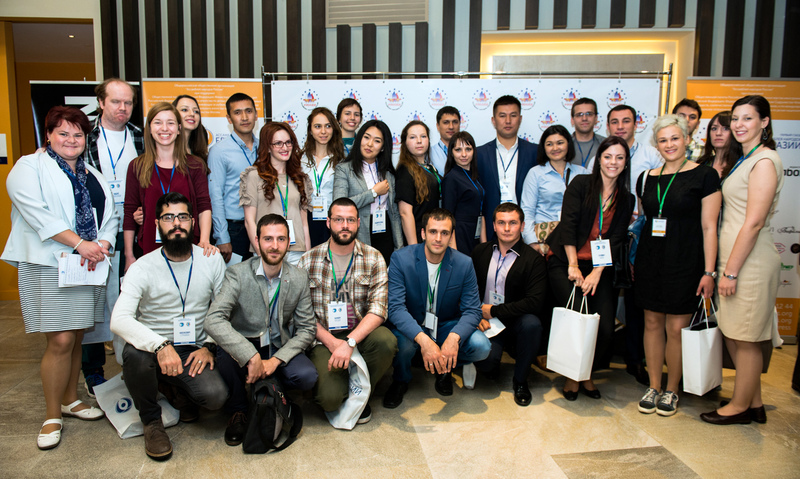 Organization, involved in the development of relations with the Diaspora, should actively be engaged in work with the countries, where our diaspora live. 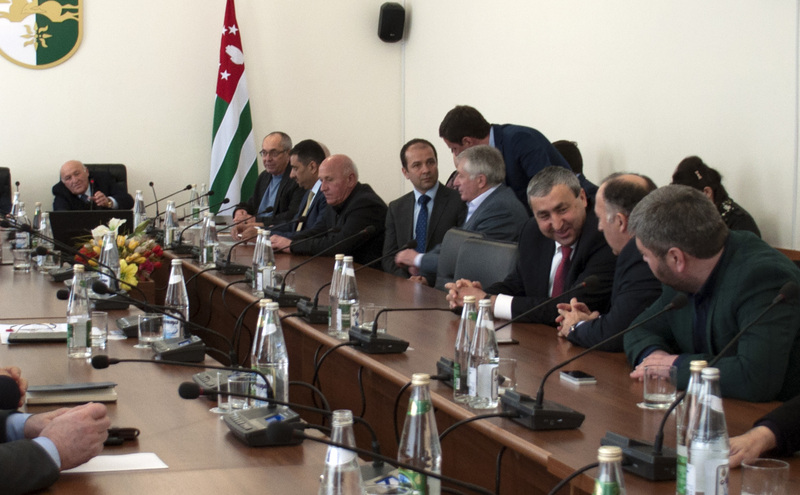 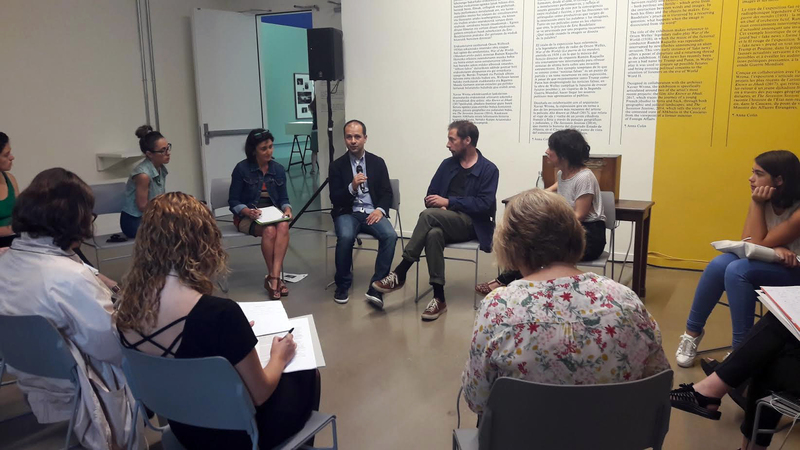 In conditions when not all countries recognize the sovereignty of the Republic of Abkhazia, public organizations may serve as a bridge in development of relations on an unofficial level, not only among public but also among official structures. 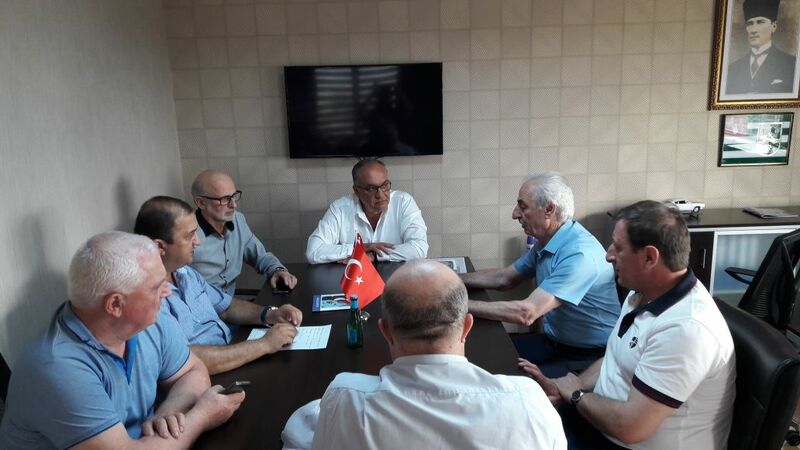 In addition to this work, it is important to promote our country, and, in terms of geopolitical changes in the region, to carry out analysis the current situation. 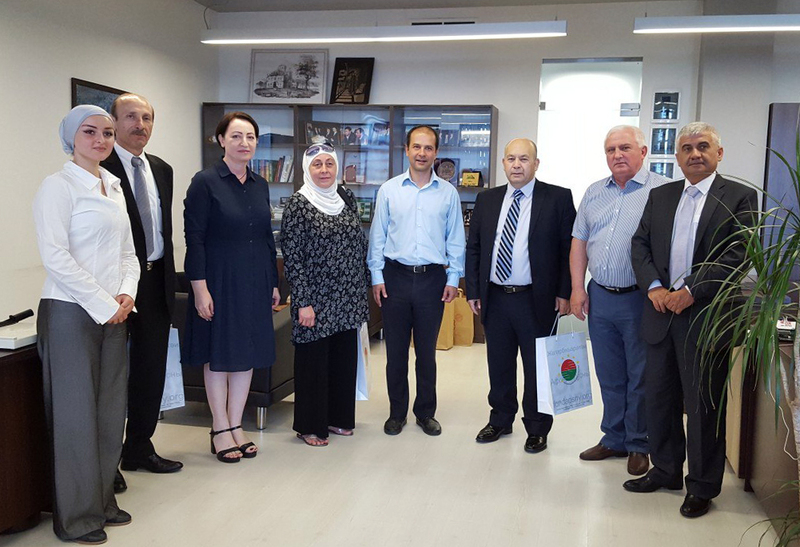 The visit of the delegation of the “International Fund of Apsny” to Jordan continues. 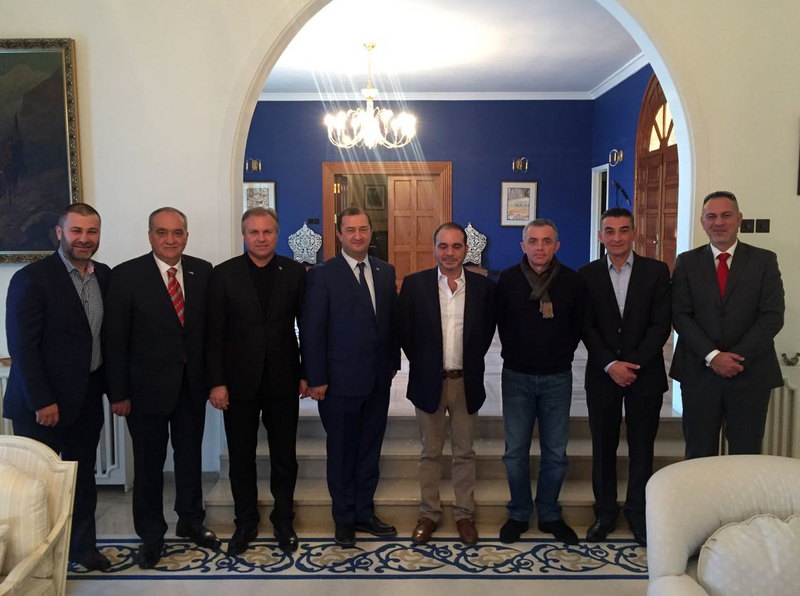 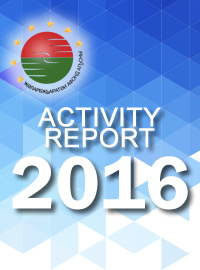 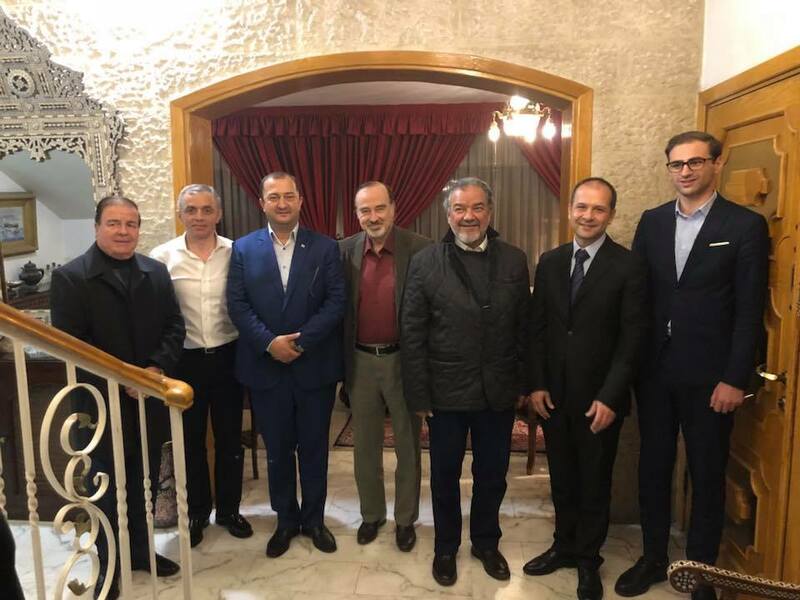 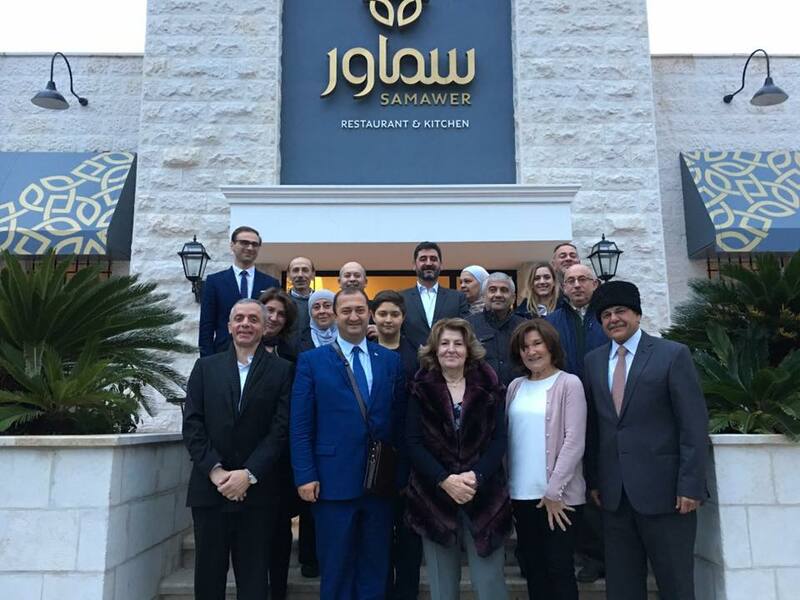 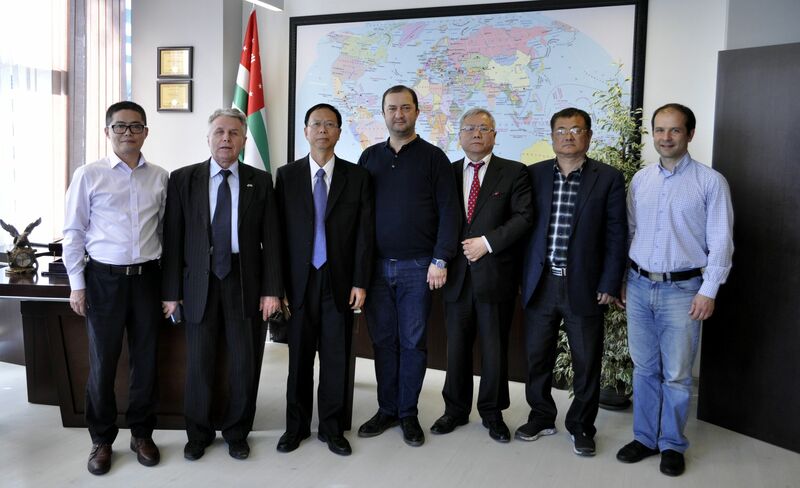 These days, a delegation of the "International Fund of Apsny" headed by Sener Gogua is in Jordan. 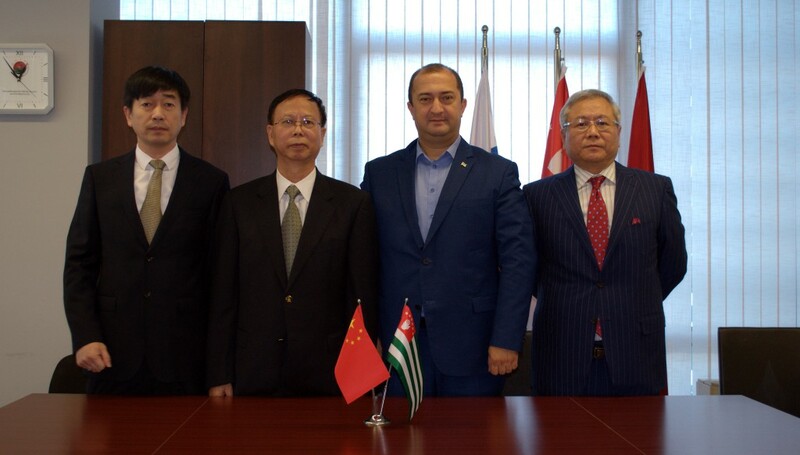 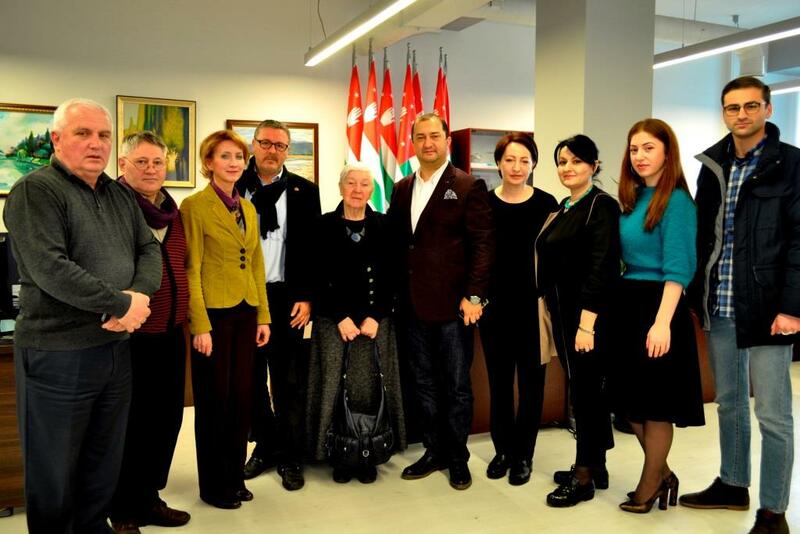 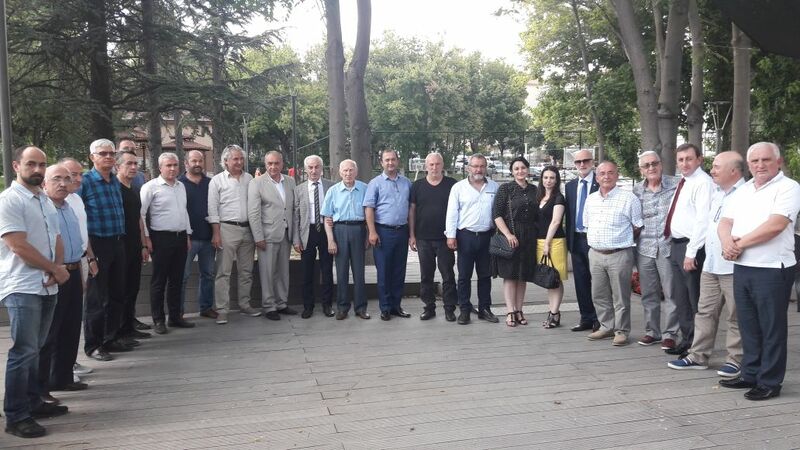 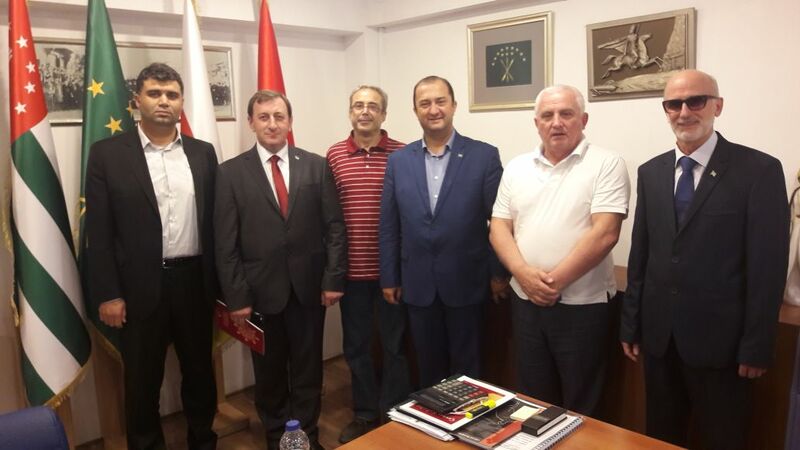 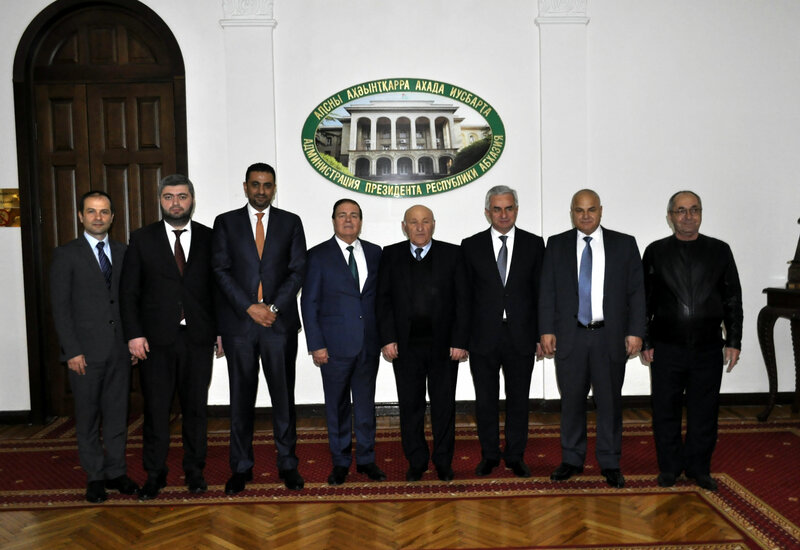 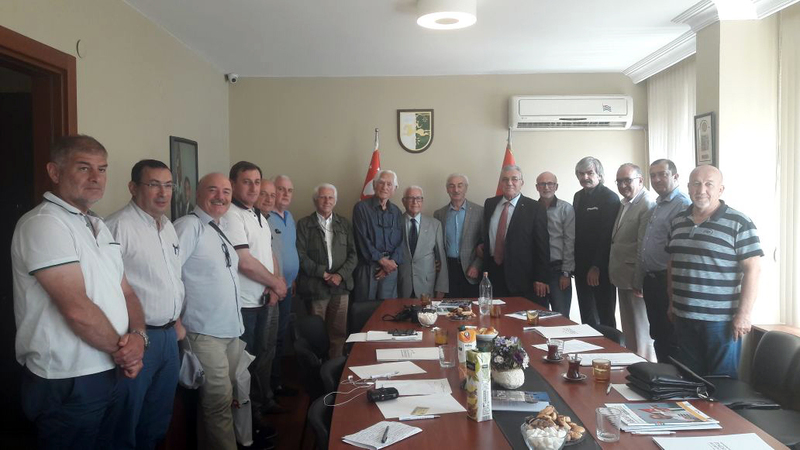 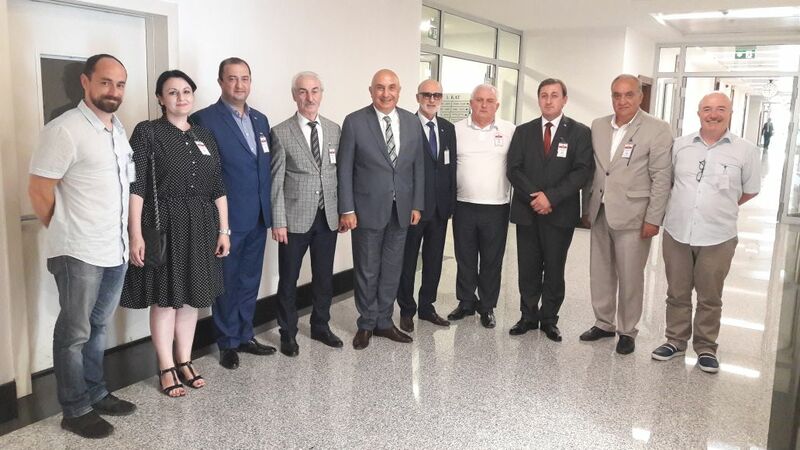 Today, the office of the "International Fund of Apsny" hosted a meeting between the President of Foundation Mr.
A delegation from Abkhazia visited the Caucasus Cultural Center in Ankara where it met with the Circassian Diaspora.